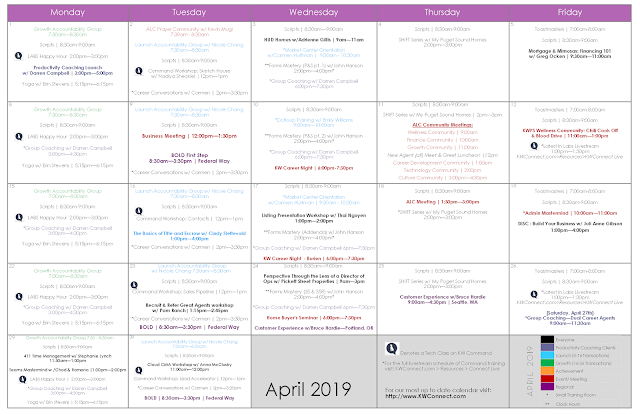 The April Training Calendar is here! Plan ahead and plan well so you can plug in to as many classes as possible! Please register for classes ahead of time!